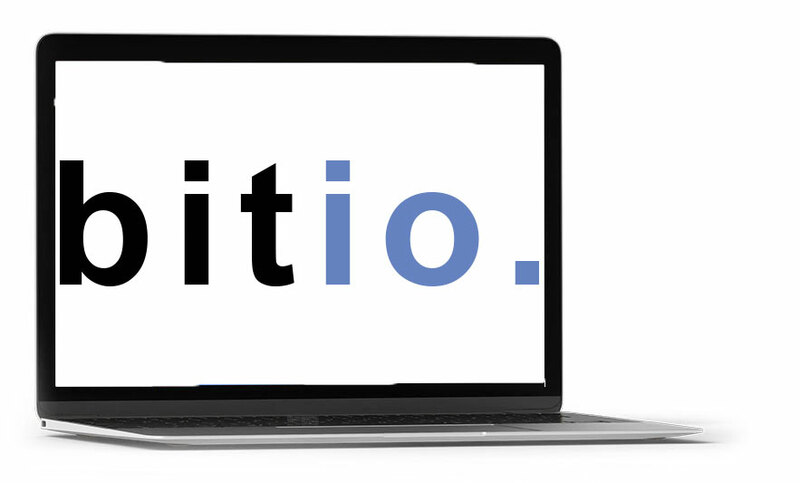 BITIO IS HERE TO HELP YOU WITH YOUR ONLINE AND MOBILE ADVERTISING NEEDS. Business Models: We work with CPM, CPC and CPA campaigns. Flexibility is at our core. Advertisers: We partner with advertisers to meet their business goals. We understand that no two businesses are alike. We offer personalized targeting solutions across desktop and mobile inventory. We constantly learn to optimize our ad optimization technology to offer you a better ROI. Publishers: We partner with leading publishers across all regions, buying impressions to fulfill the needs of our advertisers. We don’t need exclusivity, neither any long term commitment. The digital revolution isn’t just about technology. 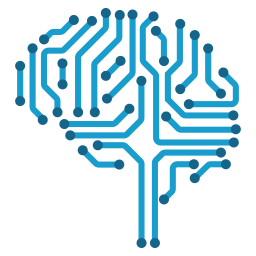 It’s about freeing people to explore and experiment with exponential technologies, such as Machine Learning and Blockchain. Creating a culture of innovation. We integrate the best technologists into everything we do. Because helping people make the most of technology to achieve results is the key to the digital future. DO YOU HAVE A DIGITAL NEED WE CAN HELP WITH?